Come check out the brand new adidas Messi 15.1 boots. 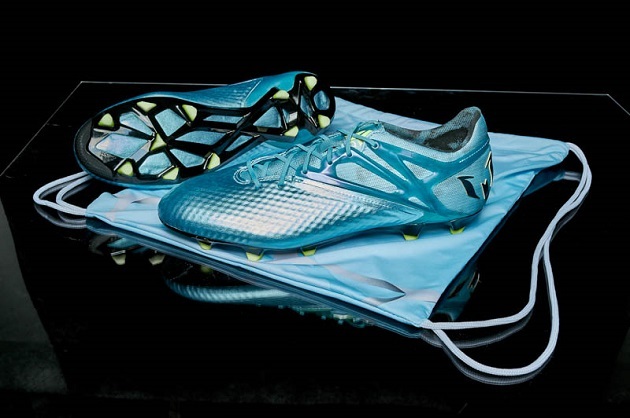 This boot will instantly capture the attention of the opponent with its unique color: dubbed the “ice metallic silver”. The boot has brand new tech from heel to toe, literally. 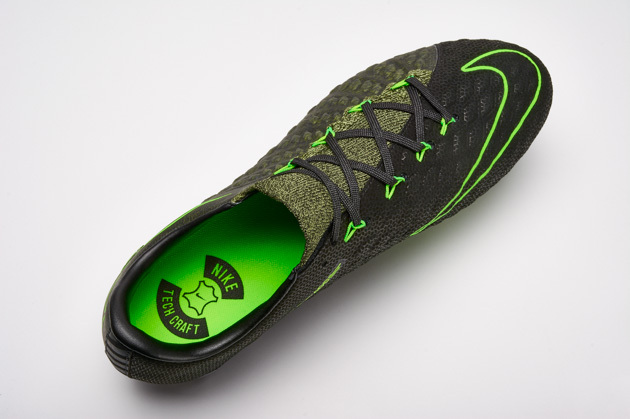 The upper is made of a new material called messiTOUCH: not to be confused with the hybridtouch upper. The difference? They’re on the new Messi cleat. 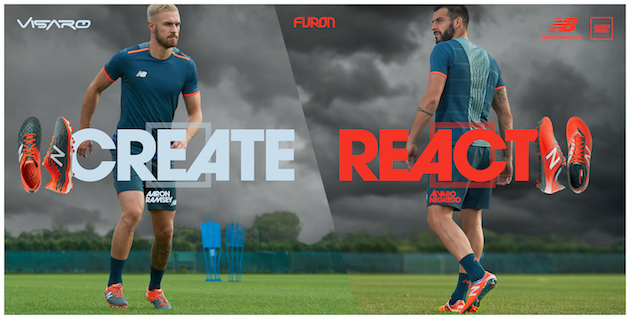 The touch and feel will be very similar to previous Messi models. 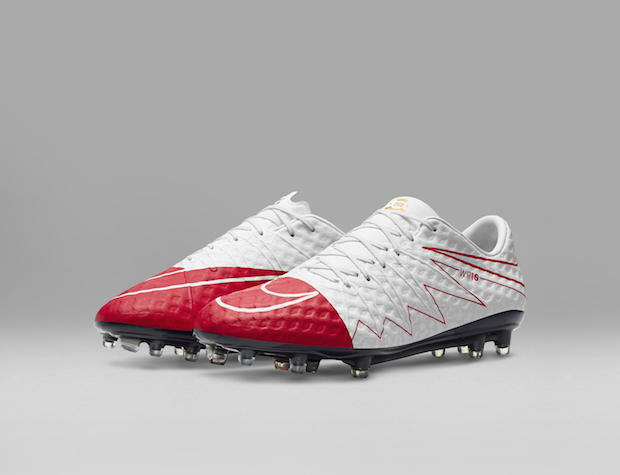 You will get a very similar product with the synthetic leather boots that are similar among other cleats. The main thing that the Messi promises: zero water uptake. This will be the biggest benefit of the new boot. Being water logged ruins your game and gives you lead feet. With the messiTOUCH, you will be able to glide past the opponents with the same “glue” on your shoe that Messi has! One of the most interesting pieces of tech are the detached cages on the instep of the boot. The external 3D cage has been dubbed the messiFRAME, which is designed to keep your foot locked down in to the boot. The soleplate of the boot is the messiGAMBETRAX, which basically means it looks like an F50 soleplate. There are 7 front studs, and four rear studs, which will help provide optimum turning power. 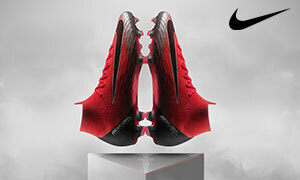 The triangle stud configuration is designed for sharp cuts and deadly turns, exactly what Messi is known for. The general idea for this new cleat as it pertains to a comparable boot: if you fit into an F50 adiZero, you’ll be fine. The new 15.1 design has gotten away from the classic three stripe in the Messi and the X models. Only in the ACE will you get the three stripes. What do you think? Would you choose the three stripes over the performance differences? Or does the allure of playing like Messi outweigh whatever fashion choices you might prefer? Comment below to give us your thoughts!